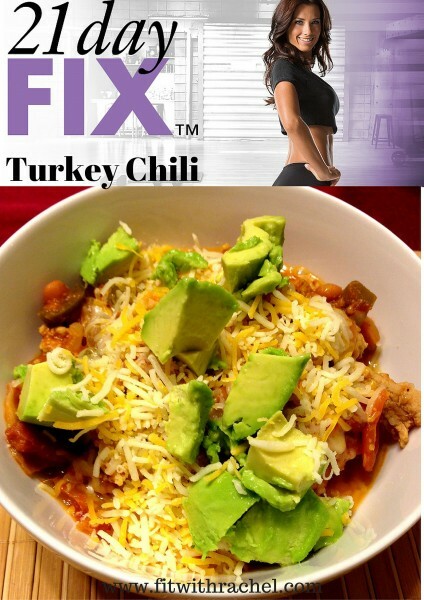 Easy 21 Day Fix Dinner Recipe: Turkey Chili! Hi! I’m so glad you’re here!! 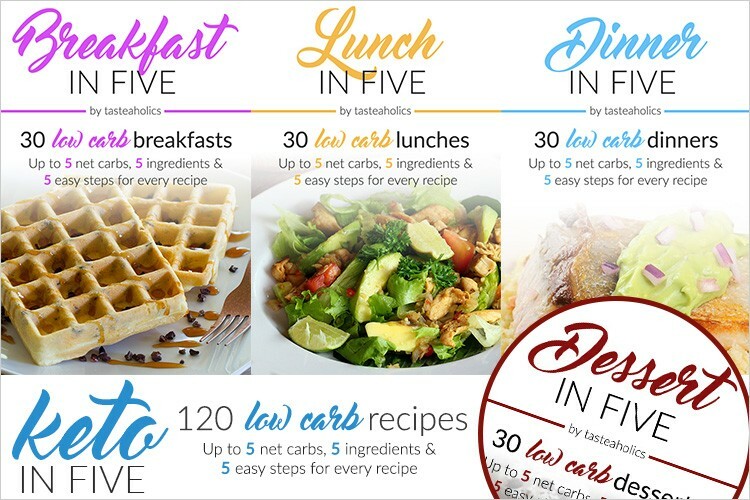 I <3 21 Day Fix! The program is AMAZING….these are my results! I’m even featured in the infomercial! It’s seriously incredible. People who struggle with 21 Day Fix have a hard time because they don’t know what to EAT! Nutrition matters the most–it’s the #1 thing preventing them from reaching their weight loss goals! I want to make sure you not only reach your goals, but crush them! 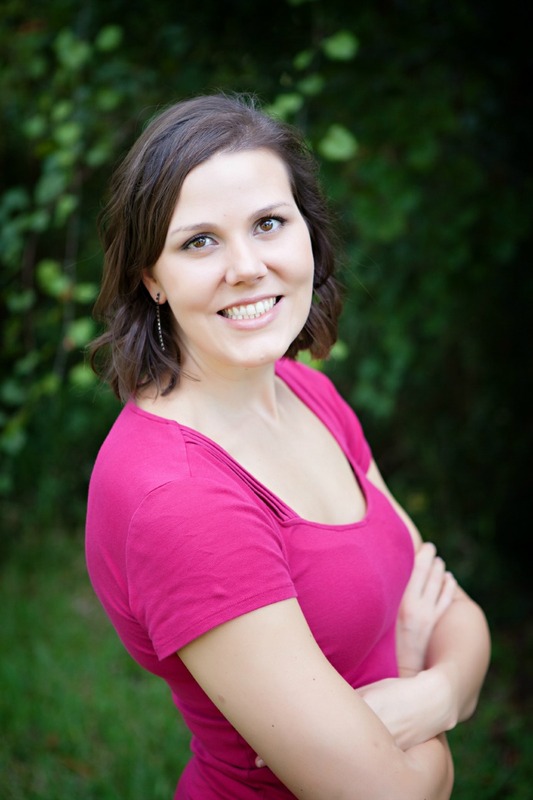 You landed here on my site and I’m determined to help you succeed with your weight loss goals! Jump start your path to a healthy, more confident you! Then let’s do this! 21 Day Fix can help you do ALL of that! Chili is awesome--especially this time of year! 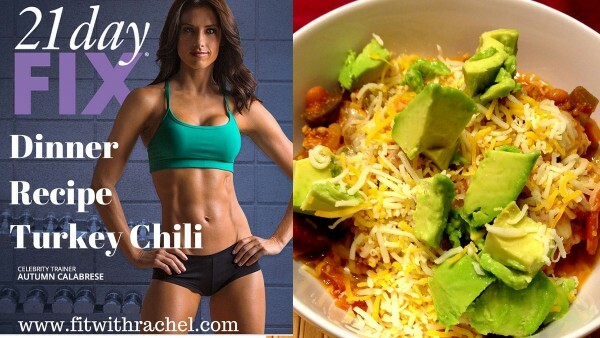 Chili CAN be made healthy--with some easy subs--like lean ground turkey, extra veggies, and less oil. I hope you enjoy this healthy turkey chili recipe! 2	bell peppers, chopped--any kind will work. I used green because that's all we had. 1. Spray a medium pot over medium heat with non stick cooking spray. Stir in peppers, onions and garlic; cook until tender, 5-7 minutes. Add turkey, cumin, Himalayan salt and Adobo. Cook, breaking up turkey with spoon, until browned, about 5 minutes. 2. Stir in beans, tomato sauce, 1 cup water and chipotle; bring liquid to boil. Reduce heat. Simmer until chili thickens and flavors come together, about 10 minutes. 3. Divide chili among serving bowls. Top with cheese and avocado. If you are NOT a coach or already working with a coach, and want to learn how you can help others and earn money by sharing your journey with 21 Day Fix, click the button below! PS. 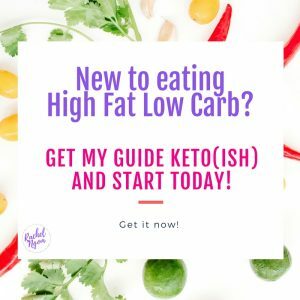 If you’re not at your goal weight & need help to get there, apply to join my next support group! 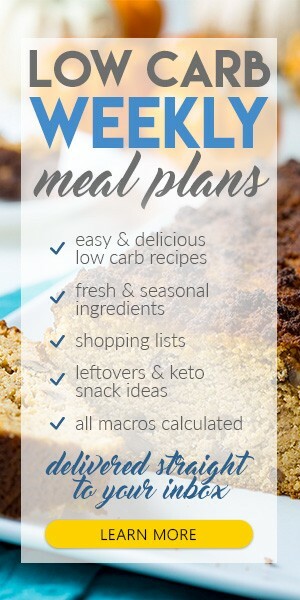 Going to make it tomorrow…tks..
You are exactly right about not knowing what to eat! I’m going to make this during my weekend prep! Thank you! Is the serving 1 cup? It serves 6–it’s about 1 cup but serving size will depend on how big your veggies are =) Add more veggies if you want a bigger portion! You mention to add adobo but don’t say how much. Just the one chipotle chile. as much as you can handle! adobo is VERY spicy, so add sparingly lol, you can always add more! I think I added 1-2 chopped peppers and 1 tbs of sauce for this. How many servings does not his make? Going to make this! Thx!!! Do you use the red cup or yellow cup to measure a serving? It’s cooking on the stove as I write this. I did add carrots and celery as well as a jalapeño and some cilantro! Thanks for the inspiration! that sounds like some awesome additions! yum!